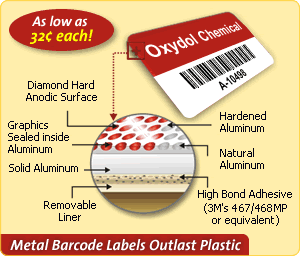 Header Metal Labels with Barcode, 0.75in. x 1.5in. 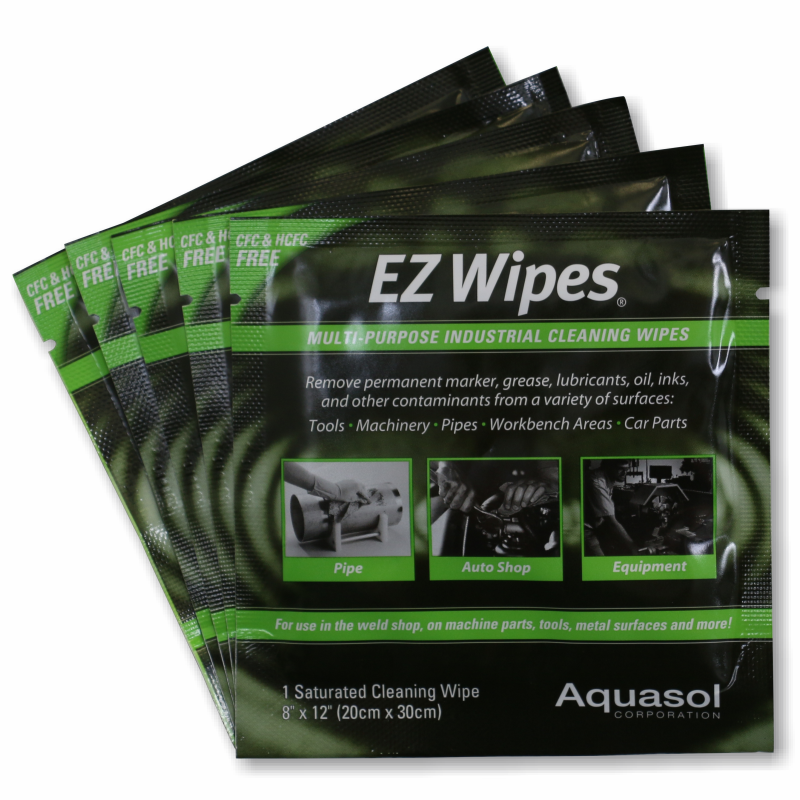 Just choose your starting number and all your 0.75in. x 1.5in. 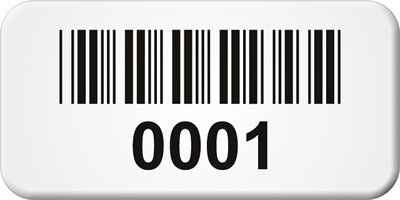 Barcode Labels will automatically be printed with sequential numbering.